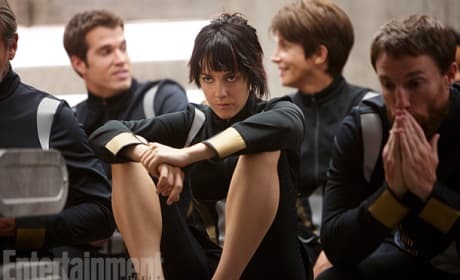 Jena Malone looks ready for battle in a new still from Catching Fire. The sequel to The Hunger Games lands in November. 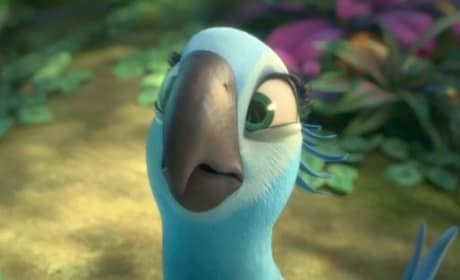 Anne Hathaway is Blu in Rio 2. The sequel to Rio lands in 2014. 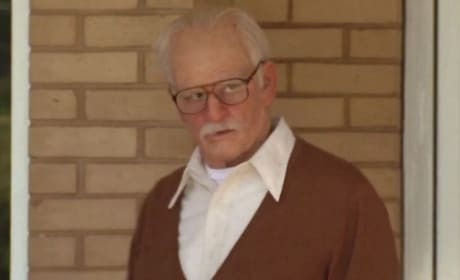 Johnny Knoxville is Bad Grandpa. The fourth film in the Jackass series focuses on one Bad Grandpa. 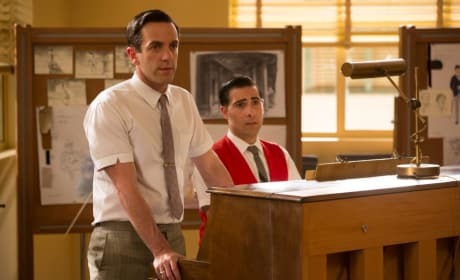 Saving Mr. Banks stars BJ Novak and Jason Schwartzman. The film's leads are Tom Hanks and Emma Thompson. 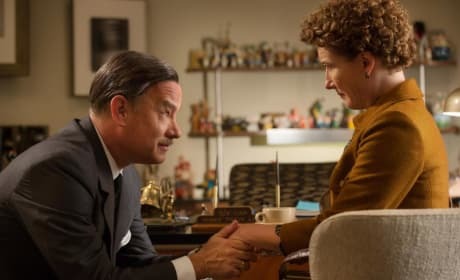 Tom Hanks and Emma Thompson star in Saving Mr. Banks. The true story of how Walt Disney made P.L. Travers' Mary Poppins comes to life in Saving Mr. Banks. 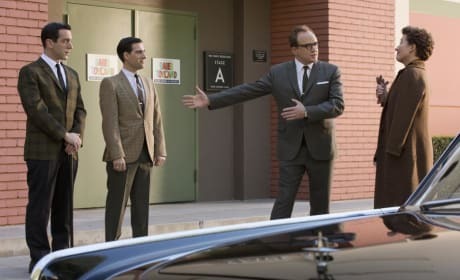 Saving Mr. Banks stars Bradley Whitford and Tom Hanks. Emma Thompson also appears as Mary Poppins author P.L. Travers. Emma Thompson and Tom Hanks star in Saving Mr. Banks. 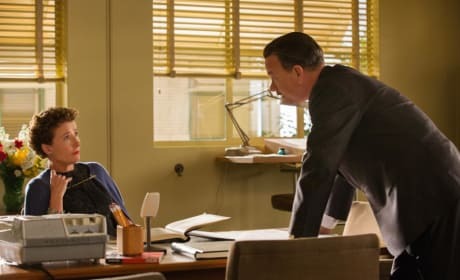 The true story of how Mary Poppins got made is told in Saving Mr. Banks. 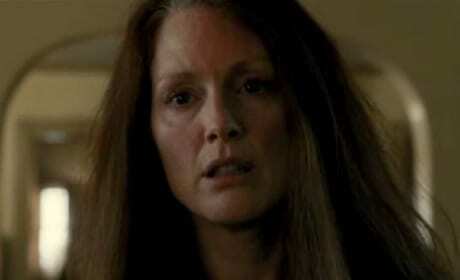 Carrie stars Julianne Moore. Carrie is a remake of the 1970's classic starring Sissy Spacek. 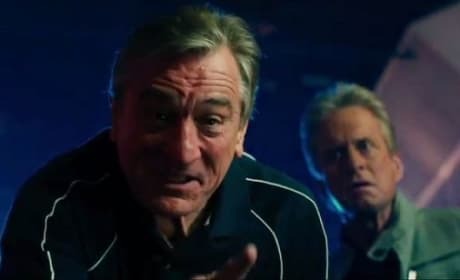 Robert De Niro stars in Last Vegas. Kevin Kline, Morgan Freeman and Michael Douglas also star in Last Vegas. 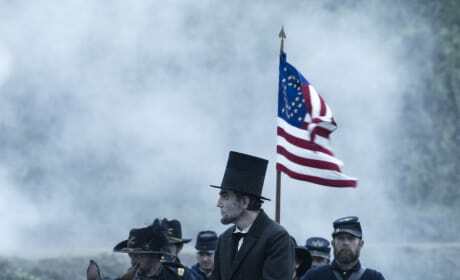 Daniel Day-Lewis rides a horse as Abraham Lincoln in this still from Lincoln. 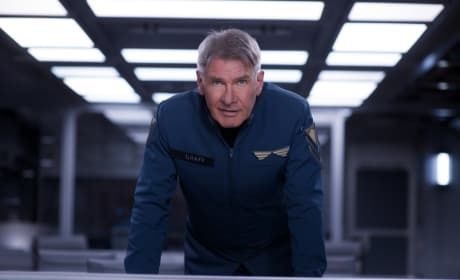 The biopic, directed by Steven Spielberg, focuses on the last few months of the president's life. The World's End star Simon Pegg. 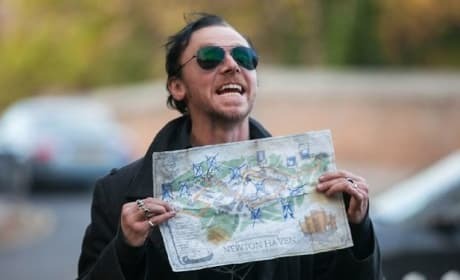 Pegg co-wrote The World's End with director Edgar Wright.